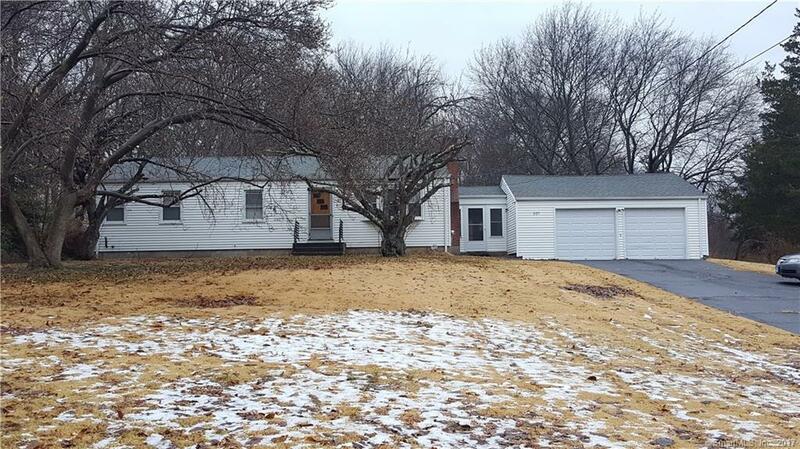 Remarkable opportunity to purchase a Ranch Home in Milford. This Home features 3 Bedrooms, Living Room with fireplace. Breezeway leading to the Front and Back yards as well as to the Two Car Garage. The lot is beautiful with dimensions of 150 x 420. Vinyl Siding. Directions: Route 1 To High Street To Oronoque.